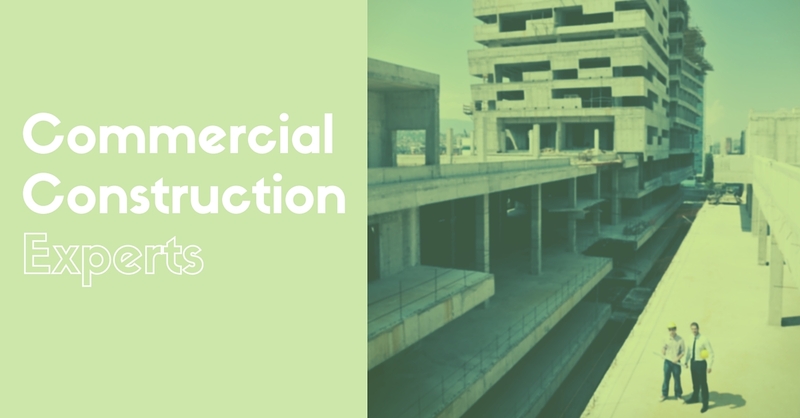 Commercial Construction l Kalos Services, Inc. Your commercial construction project must be on-time, on-budget, and have the fewest possible problems. We understand that to commercial and professional businesses- time is money. The longer the project takes, the longer it takes for you to start generating profits. We truly believe that by performing all of the major trades we not only add value, but we also have more control over the project to insure the proper quality and quantity of work. Here are just a few advantages Kalos brings to the table. Plainly stated, a good commercial construction contractor is one who: Gets the project completed as fast and as cost efficient as possible, without sacrificing quality. We at Kalos continue to strive with innovative ideas with this goal in mind.Qualified and experienced supervision in all of the major trades. Contractors who sub-out the HVAC and Electric, mark up the sub-contractors price that already has overhead and profit included. There are no additional mark-ups for the trades performed by Kalos. Superior quality control of workmanship in all areas of the commercial construction project. The direct control of major trades also allows us better communication with our customers should problems or changes occur during the course of the commercial construction project. No blaming sub-contractors for not meeting the schedule. We are in direct control of the majority of the job site labor. Professional work force- It is our goal at Kalos to not only employ tradesmen with exceptional skills, but they are also trained to excel in customer service. All of our uniformed employees understand that you and your customers are of the utmost importance while working on your project. We at Kalos emphasize job performance over marketing. A majority of our time and resources are spent on enhancing our performance at the job site level. Commercial construction projects need this type of focus. I look forward to the opportunity to bid on your next commercial project.